Home / Blog / Does Health Insurance Cover Lasik? For those suffering from vision problems, Lasik – otherwise known as laser eye surgery – can be a godsend. The innovative technique has been pioneered over the last 20 years, and more Americans are opting for this procedure instead of wearing eyeglasses. But is Lasik covered under health insurance plans? We’re going to explore this topic and talk a bit about this ocular surgery. Lasik is a type of eye surgery that aims to reverse vision problems that include farsightedness, nearsightedness, and types of astigmatisms. It’s a non-invasive procedure that involves an ophthalmologist using a laser to reshape the cornea to improve vision. It takes only 15 minutes for the doctor to treat both eyes and then you’re finished. Patients are conscious the entire time and are given medicated drops that act as an anesthetic, so there’s no pain involved. 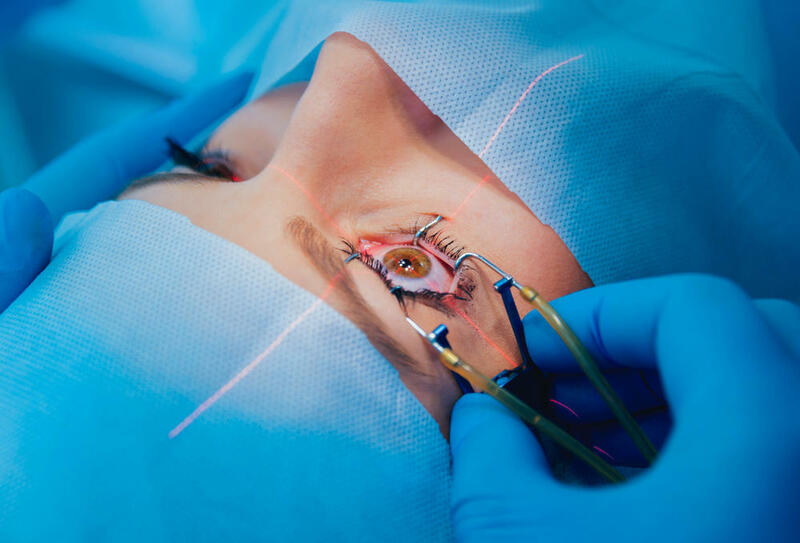 The answer is typically no, as Lasik eye surgery is classified as an elective procedure. Nevertheless, some insurances may cover the operation if your employer requires you to have perfect vision. There have been several documented cases where airlines will pay for their pilots to get the procedure to ensure they have 20/20 vision. 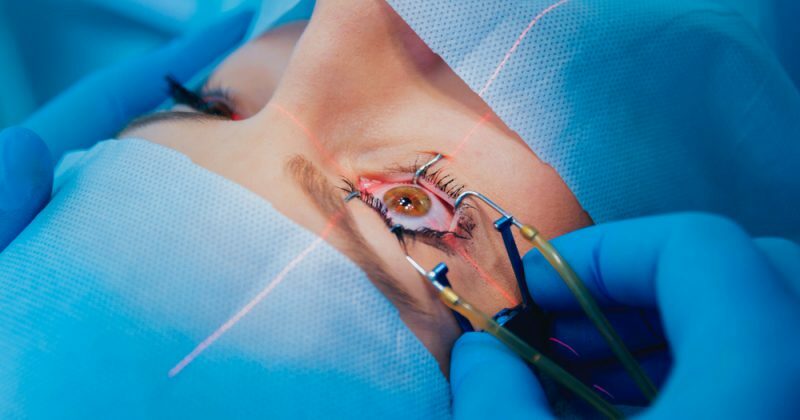 Some insurance carriers also have negotiated rates for their customers for Lasik, so you should always give your provider a call to inquire about this information. This means you could get laser eye surgery done at a cheaper cost, even though you’ll have to pay out-of-pocket. Many patients (especially those with higher prescriptions) tend to see immediate vision improvements following the surgery. Those with lower prescriptions usually see a difference in their eyesight eight hours after leaving the doctor’s office. Most individuals can return to work the following day but expect a bit of sensitivity and discomfort for about a week. The doctor will also prescribe various drops, and it might take about three months for your eyes to heal completely. According to their website, the average cost of Lasik is $4,500. There are several different payment options available as well, meaning you don’t have to pay this amount upfront. You can check out their cost calculator and select a payment plan that suits your needs. If you’re thinking about getting laser eye surgery and have outstanding questions, you can always call HealthQuoteInfo. Our agents can clarify any concerns and guide provide the latest information surrounding the topic of health insurance. Give us a call today at 1-855-614-5057. Does Health Insurance Cover Dermatologist Visits?